Novak’s states his purpose in writing the book very succinctly: “…unbelievers and believers need to learn a new habit of reasoned and mutually respectful conversation…“, and in it, he addresses the recent attacks on Judeo-Christian belief launched by the likes of Richard Dawkins, Daniel Dennett and Sam Harris. 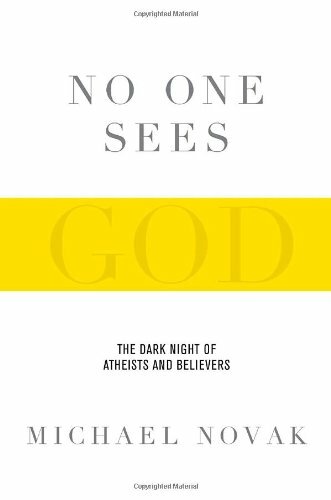 I bought this book soon after it was published to help me deal with a newly declared atheist in my family, but only picked it up to read recently, when, after a terrible family tragedy, I experienced my own dark night and the questions Novak addresses became my own questions. 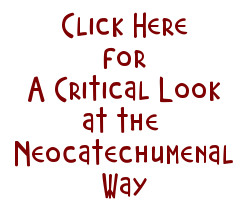 Novak begins his work by relating the stories of well known saints that suffered their own dark night – long stretches when God seemed silent or absent: Theresa of Calcutta, Therese of Lisieux, St. John of the Cross, and Teresa of Avila. He then proceeds to narrate a long-running written conversation that he had with a thoughtful atheist, bringing forth insights as he does so. Novak reflects deeply on the the presence of evil and suffering in the world, which is perhaps the atheists’ most popular complaint. While he does not present the book as a list of lists, by the book’s conclusion adventuresome readers will learn 4 points of agreement between believers and atheists, 4 virtues to practice when God seems silent, 5 insulting ways to speak about God (and how to avoid doing so), 4 limitations of secularism, and 2 fundamental deficiencies of the secular worldview. If this book will help us converse with atheists, it will do so by allowing them to see a depth in the Christian perspective that is missing in their caricatures of the faith. And even if it doesn’t, it might well bolster the faith of believers like myself, jarred by unexpected tragedy and searching for meaning.